The latest collection Numero 74. 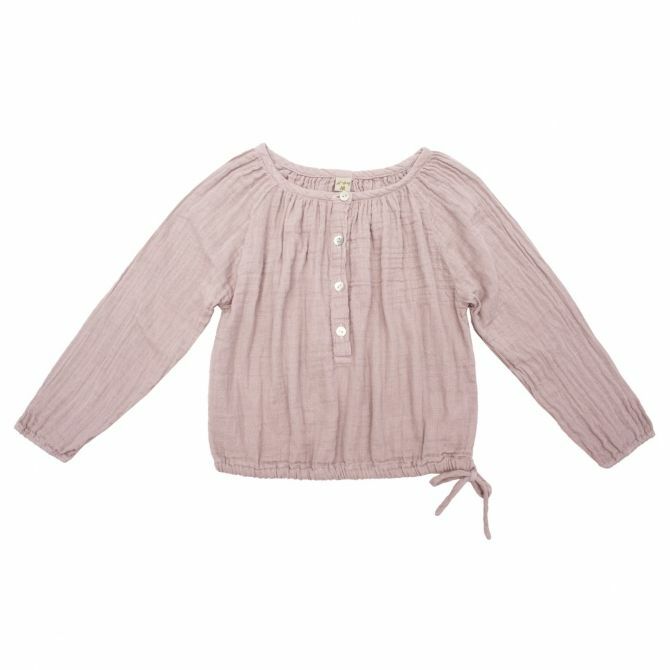 Beautiful shirt Naia in sweet aubergine color. Fastened with buttons at the front. Bottom with a string which can be tied. Made with very nice cotton. Crushed material.